Coffee… is it good or bad for you? You might intuitively think that as a naturopathic doctor I would be anti-coffee, however, the answer isn’t cut and dry! 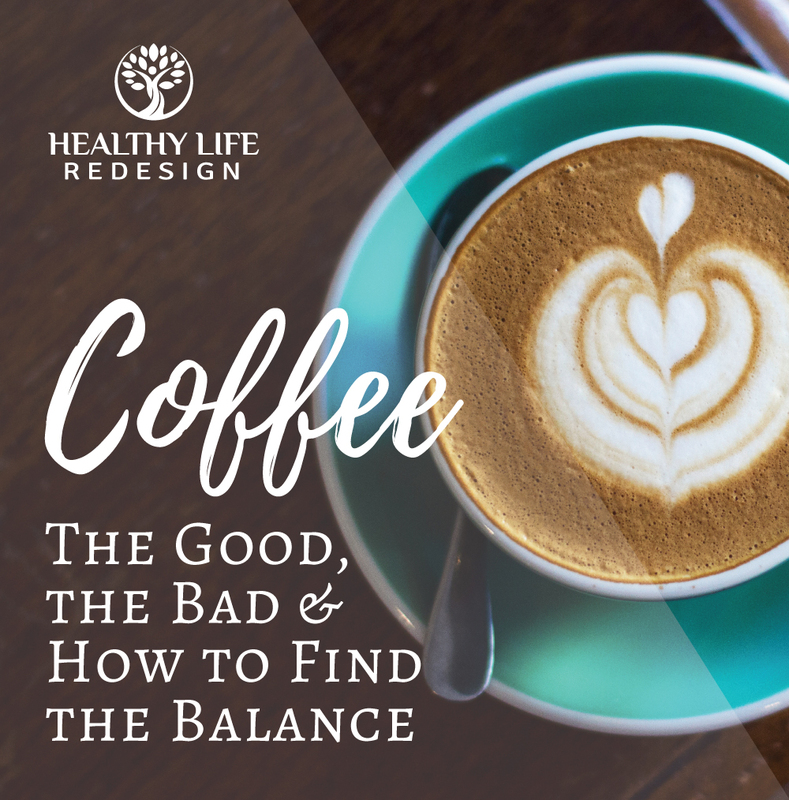 Today I’m sharing which signs and symptoms you may be experiencing that indicate coffee may be negatively affecting your health, as well as 6 guidelines that can help you to make your daily coffee a more health-conscious choice! Full-disclosure, I love a good cup of coffee! I especially enjoy sipping on an Americano from one of the many cafes we are lucky to have here in Nelson. 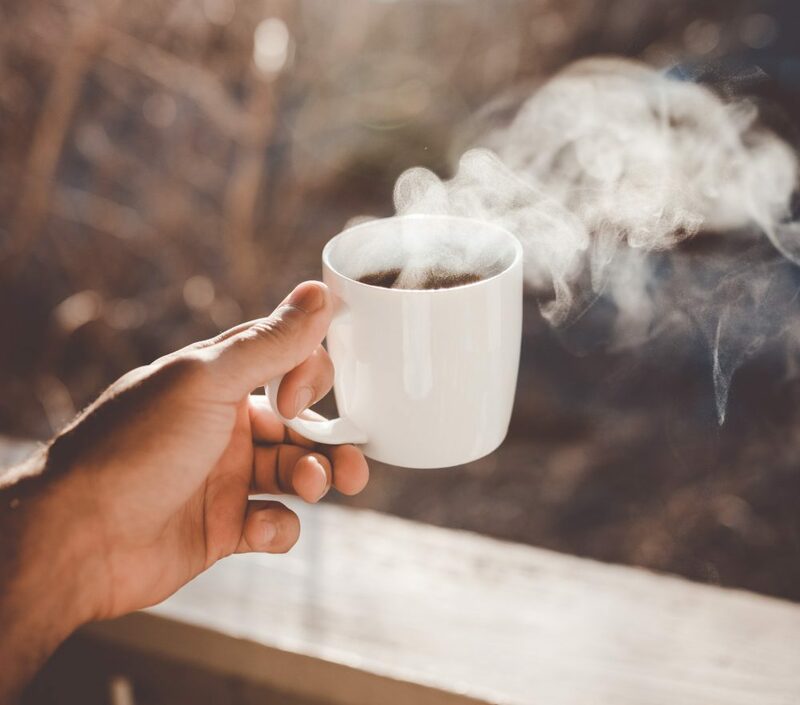 However, there have been times in the past when I’ve relied on coffee to fuel me through my day, and it’s during those times I’ve realized that I needed to give it up to support my overall health. Several years ago I found myself chronically tired, working and studying way too much and using coffee to push me through my day. It wasn’t unusual for me to drink almost a pot of coffee per day, and while that may seem like a lot I justified it because it was organic, I didn’t add sugar and I felt it was helping me to get more done and focus. Thankfully, I wised up and realized that I was perpetuating an unhealthy cycle and relying on something external to pick me up instead of identifying and addressing the root cause of my fatigue. Not only was I using coffee as a crutch to try and fix my low energy, I later realized that it was directly leading to a number of other symptoms that I describe in the next section of this post. I went cold-turkey and cut out caffeine entirely for a few months as I worked on resetting my health and fueling my body from the inside out. By cutting out coffee for a short period of time I was able to listen my body’s signs that what I actually needed was more rest and to modify my diet to better fuel my body. 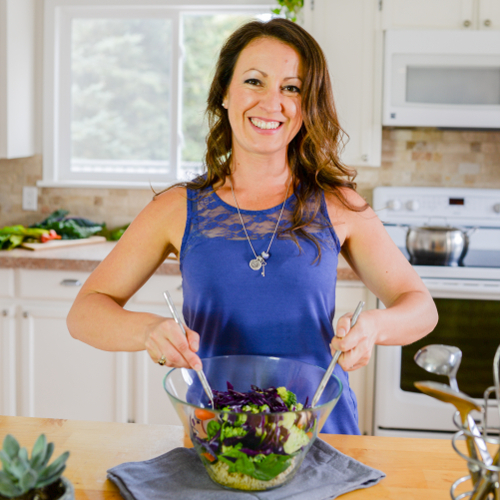 It was during that period of time that I did my first Elimination Diet, which is what I credit as the most important thing I’ve ever done to help my health and energy improve! 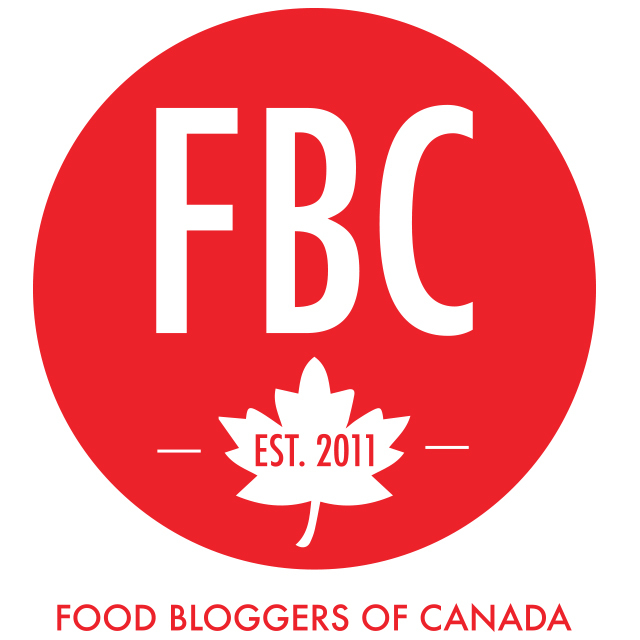 Through the process on completing an Elimination Diet I discovered that I have food sensitivities, which was the primary cause as to why I was experiencing so much fatigue and brain fog every day! I also had imbalances in my cortisol levels (a.k.a. Adrenal Fatigue), and I realized that coffee was further aggravating my hormone imbalances. I’ve since reintroduced coffee, but we now have a much better relationship together! I’ve realized that there’s a big difference between enjoying one good quality cup of coffee on my patio in the morning versus drinking a full pot of coffee to try and power myself to get more work done despite my fatigue. I also now skip adding the milk or cream, which turned out to be one of the big triggers of my fatigue, as well as the sinus congestion, bloating, acne and eczema that I was also experiencing at the time. 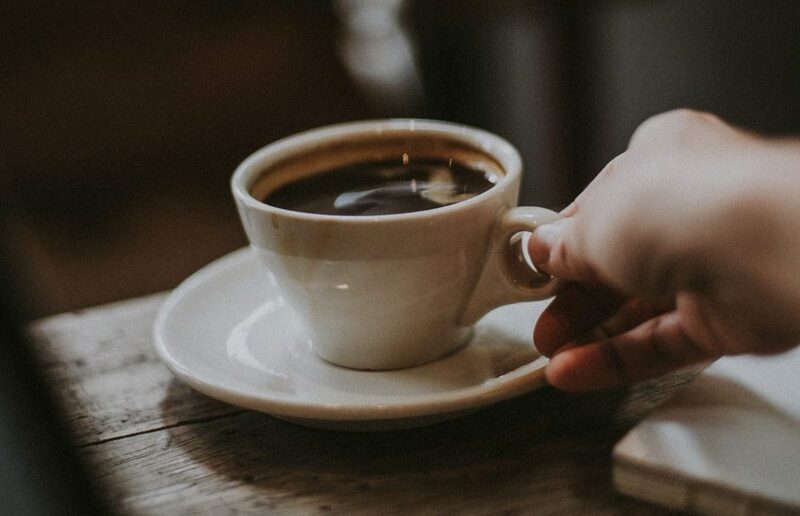 Continue reading, as I later share the 6 guidelines I now follow to be able to enjoy my coffee without it dragging down my health. How is your relationship with coffee? If you’re a coffee drinker and you experience the following symptoms, it may be worth committing at least a few weeks to a coffee-free trial of your own! Coffee contains caffeine, which is a stimulant to your central nervous system. If you’re experiencing anxiety, jitters, nervousness or excess sweating throughout your day, coffee could indeed be a trigger! 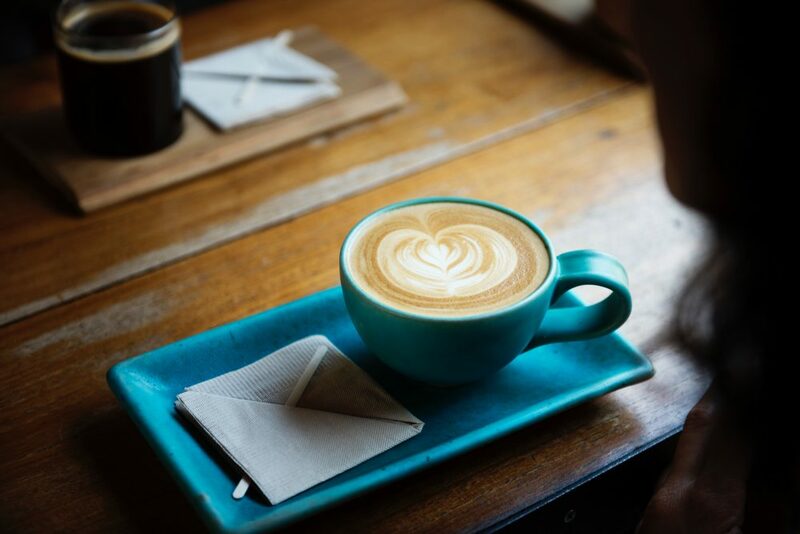 Genetically people can be either fast or slow metabolizers of caffeine, and if you’re a slow metabolizer this means that the caffeine from your morning coffee can still be in your system come bedtime. I see many patients who claim that their morning coffee is not contributing to their insomnia, yet when we do a caffeine-free trial they sleep so much better! It may or may not be the only cause, but if you experience insomnia going entirely caffeine-free for a few weeks is definitely a worthwhile experiment! Coffee increases your cortisol and norepinephrine levels, both of which are hormones involved in the stress response. If you’re stressed and overwhelmed you may already have elevated levels of these hormones, in which case more coffee is only going to make your stress and anxiety worse. Instead of coffee, try drinking green tea which also has a calming chemical in it called l-theanine that helps to moderate your body’s reaction to stress. This one may sound counterintuitive, but let me explain! The way that caffeine works is by blocking a neurotransmitter called adenosine. Adenosine is what’s called an “inhibitory neurotransmitter”, meaning that it works by making you feel more sleepy, sedated and tired. Caffeine blocks the adenosine receptors (meaning that it prevents it from acting within your body) but it does not actually affect the overall levels of adenosine in your brain. This means that when the effects of your coffee wear off and the caffeine is no longer blocking your adenosine receptors (which happens within hours), the adenosine itself is still right there waiting to bind to its receptors again and you will experience a return of your fatigue. The problem is that the more coffee that you drink to try and counter this rebound effect, the more adenosine your body produces to try and counter the action of the caffeine! Therefore this means that you become dependent on your coffee to feel awake that you may experience a crash in your energy as soon as that coffee wears off. It becomes very difficult when you’re in the middle of your mid-afternoon energy slump to avoid that extra afternoon espresso! 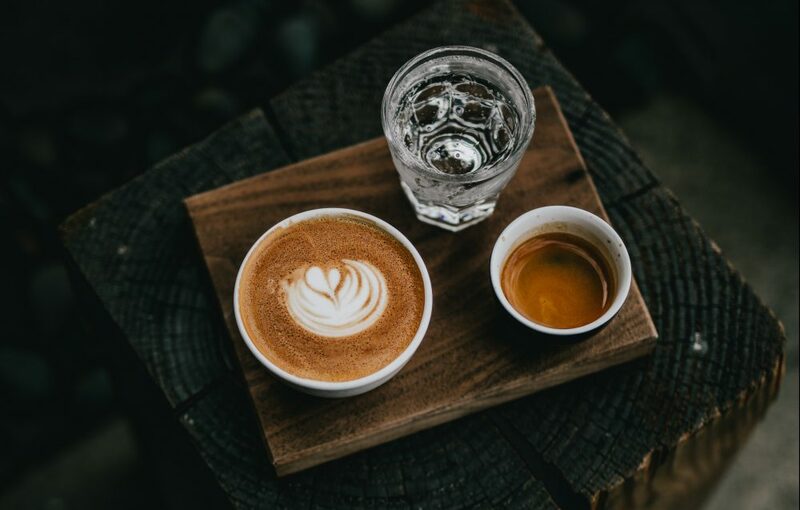 The best way to curb this tiring cycle is to cut out caffeine entirely for at least 2-3 weeks and then to follow the tips I share in the next section this post to regain balance and help prevent caffeine-dependence. 6 guidelines that can help you to make your daily coffee a more health-conscious choice! I’ve always been someone who loves the taste and smell of coffee, so I understand my patient’s resistance whenever I suggest it’s something they should consider giving up for a few weeks as part of our health investigations. The good news is that if you also love coffee you don’t necessarily need to avoid it entirely! As I’ve shared, a 2 to 3-week caffeine-free trial can provide an amazing “reset”. Afterwards I suggest following the 6 guidelines so that you may be able to resume your coffee intake… ideally without the adverse health effects! Keep your intake to ideally one and no more than two cups of coffee per day (on occasion), and aim to have coffee no more than four days per week. For any of you trying to get creative with that rule, I’m referring to a regular small cup of coffee (250ml) and not a venti triple shot Americano! 😉 By decreasing your coffee intake to 1 cup and not having it every day, you decrease the likelihood of developing a dependence upon it and you also make it less likely that your coffee intake will lead to greater fatigue. For each cup of coffee that you drink, make sure that you follow it up with 2 glasses of water to counteract the dehydrating effects of caffeine. Did you know that it only takes a loss of 1-2% of your total body water for you to feel fatigued and foggy? Drink your coffee before noon to lessen its impact on your sleep. If you’re feeling an afternoon energy slump that’s driving you to go for that extra cup, make sure to download and read my free guide “Fatigued to Fabulous”. In that guide, I detail how adrenal fatigue or food sensitivities can lead to this pattern of low energy in the afternoon and help you to identify whether this is the case of your own fatigue. Choose high quality, organic coffee to minimize exposure to chemicals like pesticides and fertilizers, which are heavily sprayed in most non-organic farming practices. Yes, this costs more BUT your health is worth it. PLUS one to two cups of DELICIOUS high quality coffee is so much more enjoyable and satisfying than a full pot of any mediocre blend! Go back to the basics when it comes to brewing your coffee and avoid the Keurig-style plastic cups. I personally keep it simple and use a stainless steel French press. The issue with K-cups are twofold. Not only does the overabundance of K-cups litter our environment with waste, but combining plastic and steaming hot water is NOT a good idea! This is because the heat can extract estrogen-mimicking chemicals from the plastics straight into your warm cup of joe. This is the same reason why you shouldn’t drink from plastic water bottles that have been sitting out in the sun, as well as why you shouldn’t microwave your food in plastic. Make sure to read this post for more info on xenoestrogens found in plastics and how to support your liver health! Some of you may cringe at this idea, I know! BUT – the fact that coffee is bitter is actually one of its SUPERPOWERS since bitter flavours stimulate liver detoxification. Additionally, the cream, sugar, and syrups that you’re adding to your coffee are far from supporting your health and energy! If you like a sweeter or creamier cup, I suggest trying almond or coconut-based creamers and adding no more than a half teaspoon of raw sugar or honey per cup. Dairy is a common food sensitivity, which is why I often steer people away from milk and cream. If this is the case for you, that milk or cream in your morning coffee may actually be one of the things that are actually leading to your fatigue, as well as other symptoms like bloating, acne, eczema, and digestive upset. 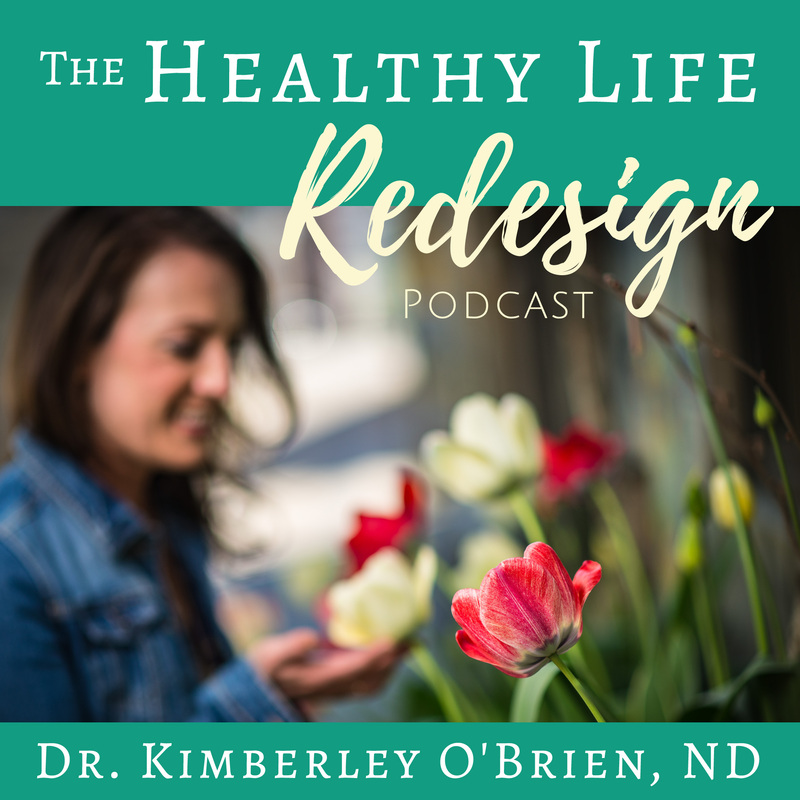 For more on this topic, make sure that you download my free guide on food sensitivities and tune in to episodes 4 and 5 of the Healthy Life Redesign podcast. To summarize, coffee is not necessarily bad BUT it’s all about how you’re using it. Is it a ritual that you enjoy each morning because you love the taste of one delicious and freshly brewed cup? Or are you using it as a crutch to try and fuel yourself through your day, one pot at a time? 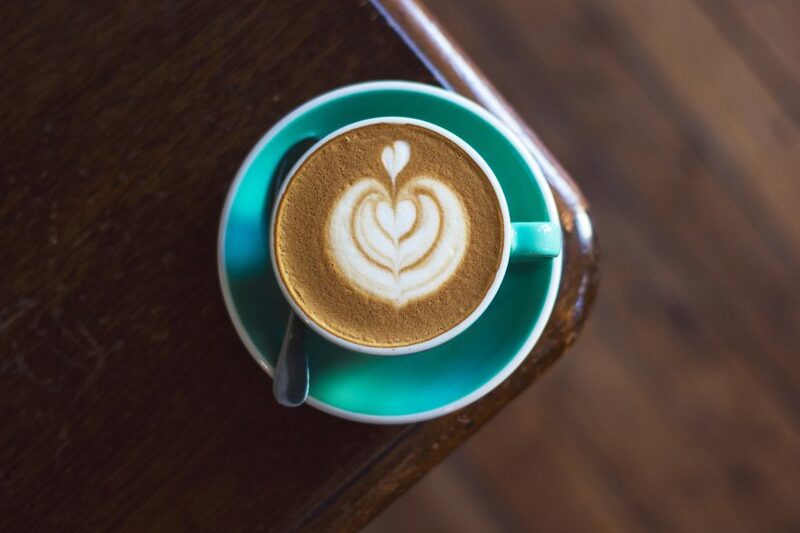 If you’re feeling tired, stressed, anxious and irritable, more coffee is NOT the solution! Instead, we need to give your body a chance to rest, fuel it with healthy nutrient-dense foods, and address the root cause of why you’re tired or stressed. Next week I’ll be sharing 10 favourite alternatives to coffee (both caffeinated and caffeine-free options) to help you change your habits one cup at a time. Make sure to subscribe by email and to follow me on Facebook and Instagram so you don’t miss this and all of the info and inspiration I share each week. Now, tell me about your relationship with coffee! Have you experimented in the past with going coffee-free, and if so how did it impact your health? Comment and let me know all about you and your story below!